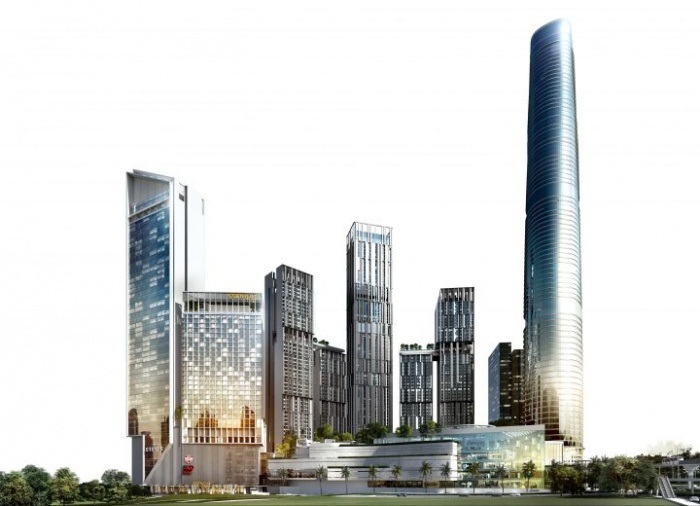 Canopy by Hilton has announced the signing of Canopy by Hilton Kuala Lumpur, Bukit Bintang. 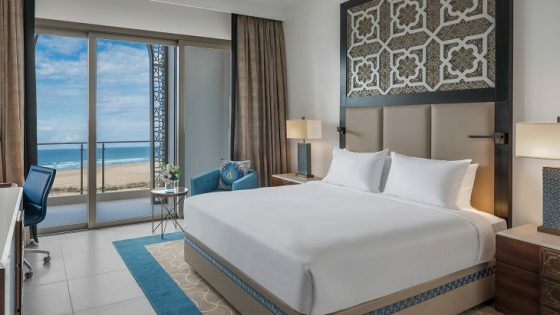 The latest signing marks the debut of the Canopy by Hilton brand in Malaysia as well as Southeast Asia. 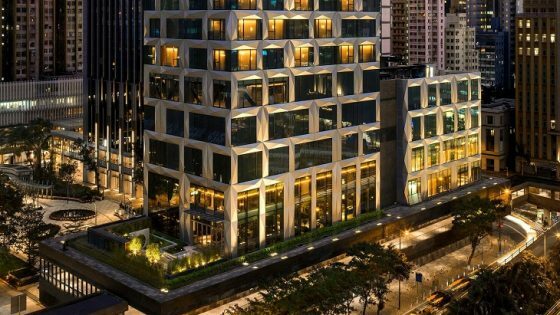 The property, scheduled to open in the fourth quarter of 2021, will provide an energetic and comfortable stay for guests in search of thoughtful local experiences in Kuala Lumpur’s vibrant Bukit Bintang district. Set along Pudu Road within the Bukit Bintang neighbourhood, the 456-key hotel includes the Canopy Central café and bar as well as a fitness centre. The swimming pool and F&B outlet located on the 28th floor rooftop will overlook Kuala Lumpur’s city skyline. 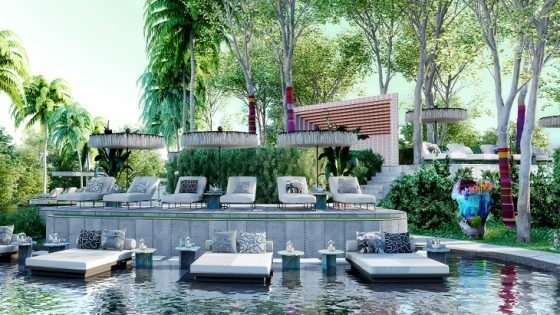 Following the brand pillars, Canopy by Hilton Kuala Lumpur will be inspired and influenced by its local surroundings, and will be a natural extension of the neighbourhood. Guests can expect a thoughtfully-curated local food and beverage menu that will highlight the capital city’s exceptional cuisine as well as an artisanal breakfast and Wi-Fi to be included in the room rate.